In the Neumann lab we study fundamental questions in neurobiology, using the nematode C. elegans to discover how the nervous system can be repaired after injury, and to determine what cellular mechanisms are disrupted in neurodegenerative disease. 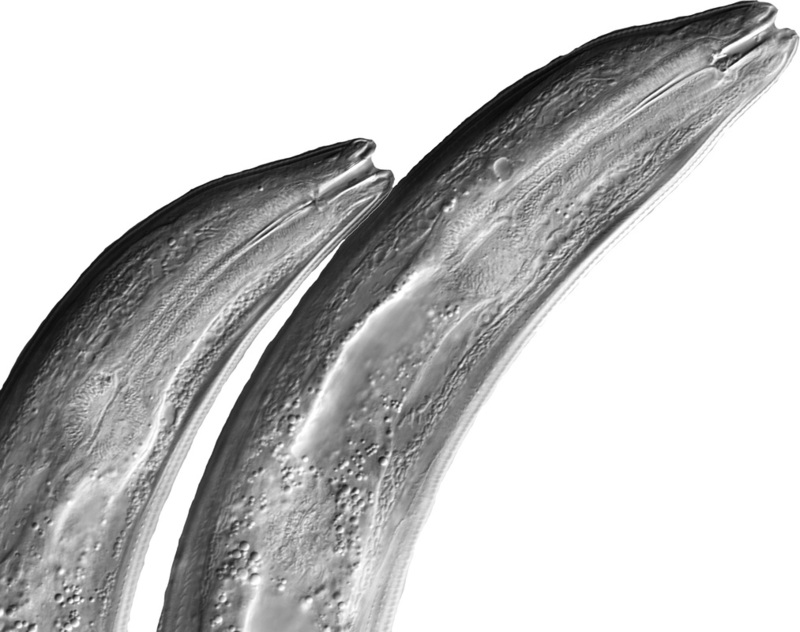 Find out more about our research themes and how we use C. elegans to investigate questions about neural repair & degeneration, and Charcot-Marie-Tooth disease. 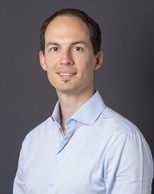 Get to know Dr Brent Neumann and our laboratory in the Biomedicine Discovery Institute at Monash University, Melbourne Australia. Catalogue of Neumann lab publications, with attached PDFs. Join us for the second Australian C. elegans Symposium!